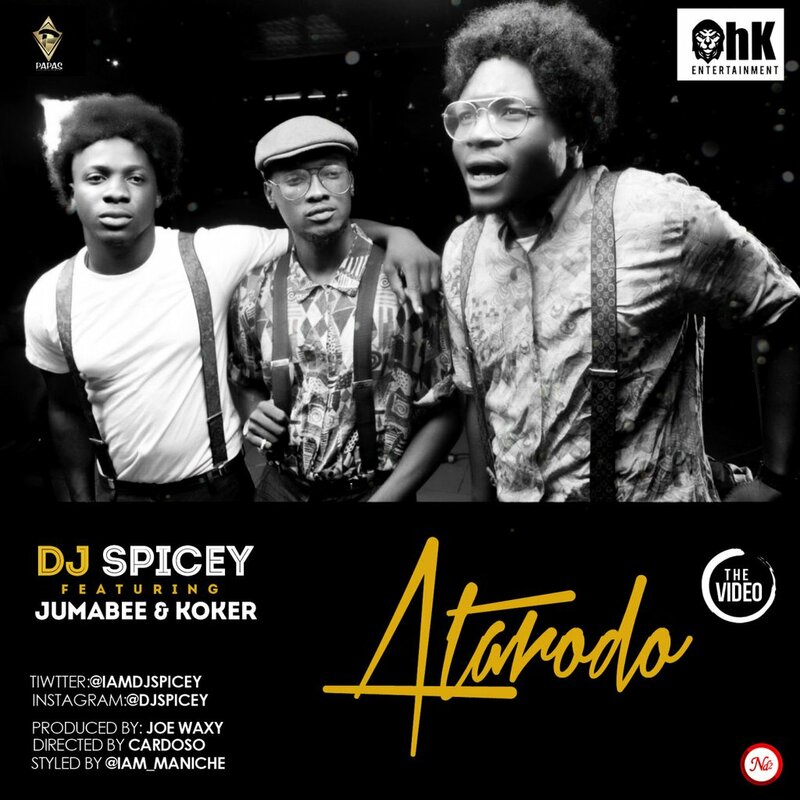 DJ Spicey serves up the visuals to his recently released single – ‘Atarodo’ featuring S2DB frontline act – Jumabee and Chocolate City singer – Koker. 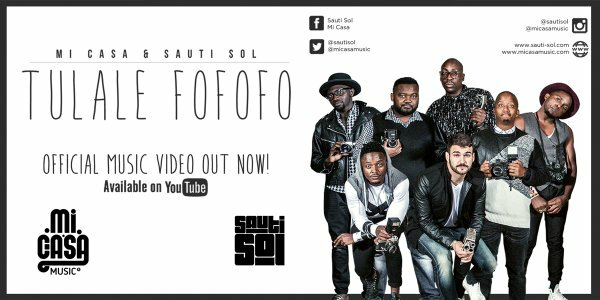 “Two of Africa’s biggest musical powerhouses, the multi-award winning Sauti Sol (Kenya) and Mi Casa (South Africa), have joined forces to release: “TULALE FOFOFO” Swahili translation for ”Lets Sleep but in a make love kind of way”. It has been a really good year for Nigerian hiphop and Trap especially, with hiphop artist getting more opportunities than the previous years. 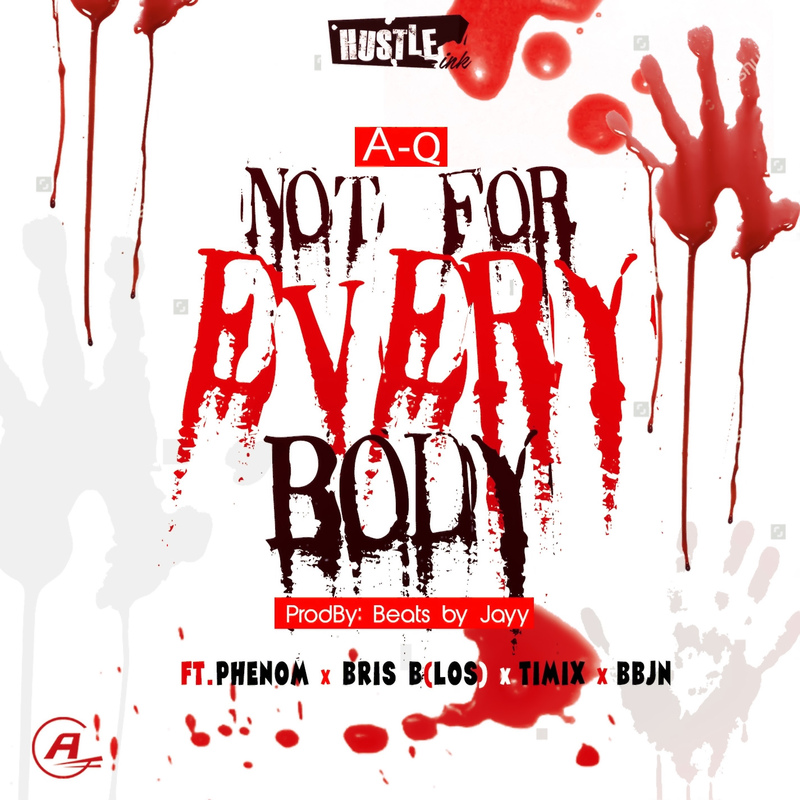 A-Q is not showing down his momentum, taking advantage of the situation, he dishes out this monster trap jam featuring talented rapper Phenom who holds down the very catchy hook, Bris B of LOS who recently released his Microphone Messiah mixtape, one of the best mixtapes thus far in 2016, Timix who recently signed a multi million naira recording contract with Jagged Edge records and BBJN who also produced the master beat. Following the Hit Song – Baba Ijebu released months back, Mainstreet Entertainment Versatile artiste Abiodun Odunuga Aka AbbeyD is back with a Global –Self awareness message in his new song titled Black & Proud. Black & Proud addresses issues of Racism, Global hate, stigmatization and encourages Self appreciation, good moral values, cultural heritage protection and unity across the globe. It urges us to focus more on the inner substance rather than the external features or colour. 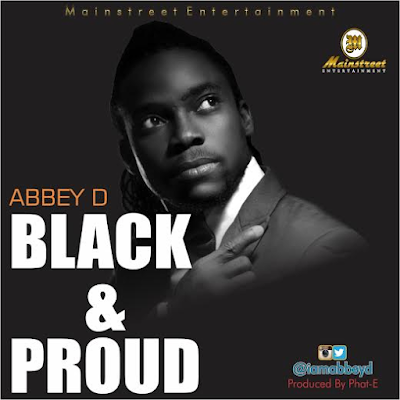 AbbeyD who is a good song writer, is showing his uniqueness and versatility in delivering a song that cut across all races. 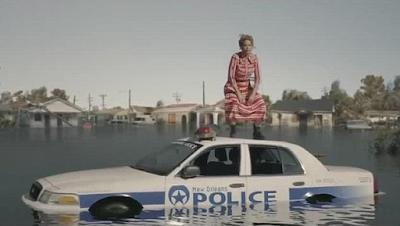 B lack & Proud is produced by the Dynamic music producer – Phat E.
Rachel Roy had originally been the person accused of having an affair with Beyonce's husband Jay Z due to the lyrics 'Becky with the good hair' referenced in Beyonce's new track Lemonade. 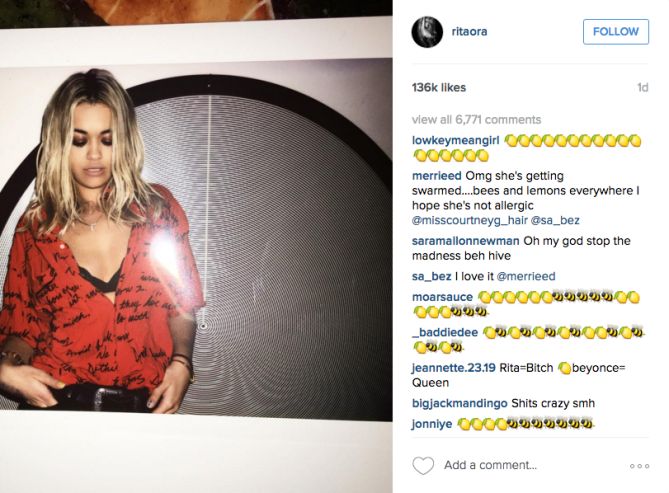 But Beyonce's fans have now pointed accusing fingers at Rita Ora saying she could be the one who had an affair with Jay Z.
Beyonce's Fans got the first clue that Rita Ora could be the one causing trouble in Beyoncé and Jay Z's relationship after she posted a snap in a lemon bra just days before Beyonce's release. Despite being slammed on social media for the lemon bra snap, Rita Ora on Monday wore the same Gucci dress Beyonce wore in her Formation video. 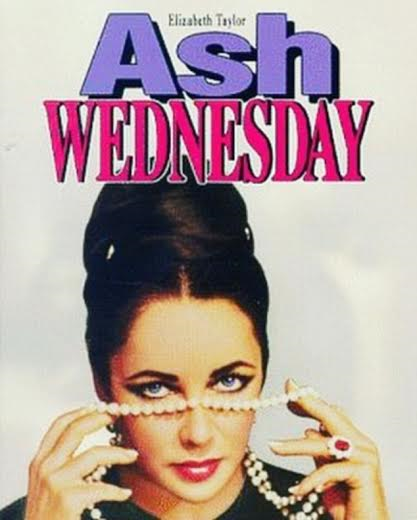 And then hours later, shared a cryptic post showing an image of the poster for the film, Ash Wednesday which focuses on a woman worried she's losing her husband. TMZ has obtained probate documents filed in Minnesota, in which Tyka asks the judge to appoint a "special administrator." Under Minnesota law, a special administrator is someone who is appointed when there is no executor named in a will. Tyka says in her docs, "I do not know of the existence of a will and have no reason to believe that the decedent executed testamentary documents in any form." If Prince did indeed die without a will, the estate is divided equally among his siblings. Tyka lists the people who are potential beneficiaries ... all of whom are half brothers and sisters. They are John, Norrine, Sharon, Alfred and Omarr. 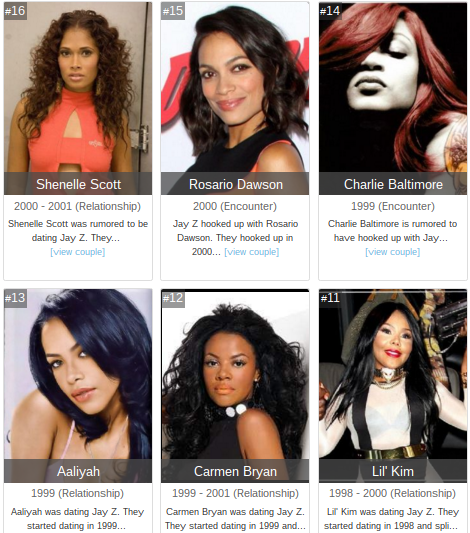 They are all living siblings of Prince. She also says she's an heir entitled to her cut. It's interesting ... Tyka names Lorna as a deceased half sister who left no kids. Under Minnesota law Lorna's out of the game when it comes to getting assets. 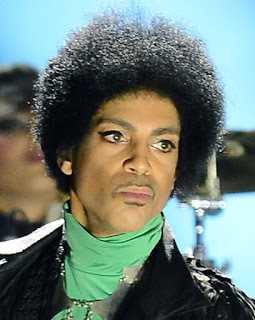 But Tyka never even mentions Duane, reportedly Prince's half brother, who is also deceased. There's also a line in the docs in which Tyka says, "The decedent has heirs whose identities and addresses need to be determined." 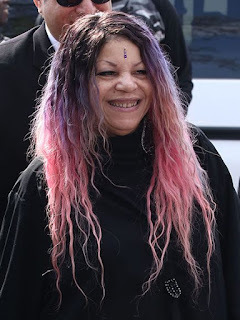 Tyka then names Bremer Trust, National Association, which she wants to serve as the official administrator of Prince's estate. 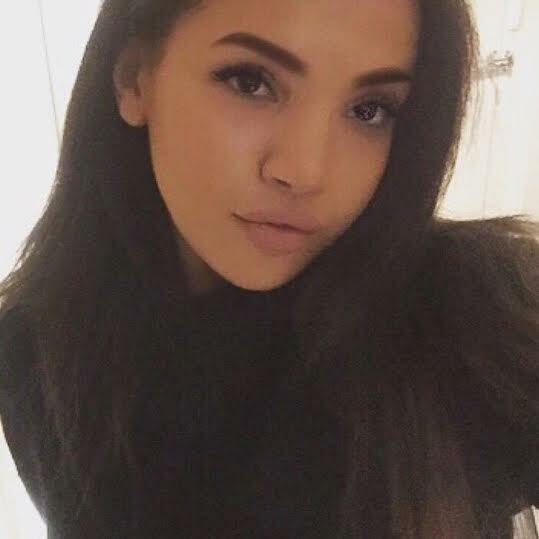 Tyka says she wants Bremer Bank because they have provided financial services to Prince for years, and they are well versed in his affairs and best suited to protect his assets. Due to their prominent. 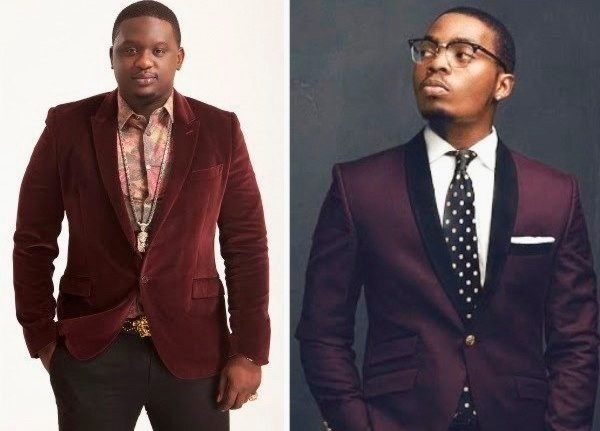 Lymzo and Mighty were those behind The stage name Erepadowo, judging from their previous singles It shows that they are not coming into the industry for fun, they are coming to make good impact. 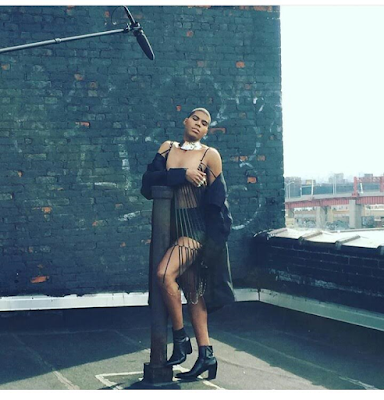 Rich Kids of Beverly Hills star, EJ Johnson slays in new photoshoot for his new reality show with his sister. 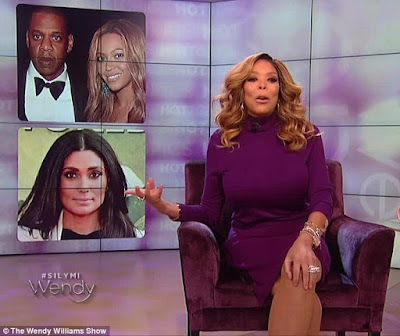 Talk show host, Wendy Williams feels that the drama with Beyoncé/Beyhive and Rachel Roy-cheating allegations could be a set-up for album sales. Wendy even thinks that Beyonce and Jay Z could be paying Rachel Roy to cause the drama. 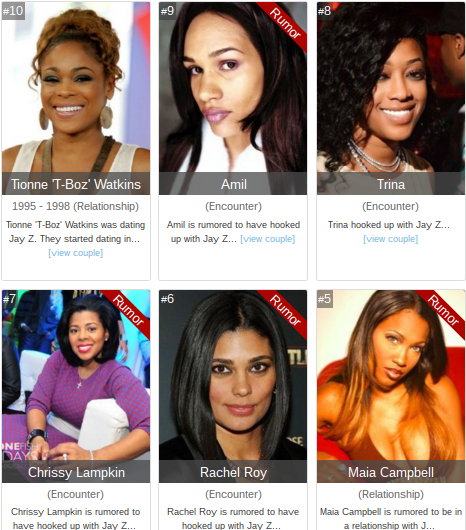 'Rachel Roy, first of all, you're not this fighting girl unless you're on Jay Z and Beyonce's payroll. Wendy also criticised Queen Bey for releasing the album only 2 days after the death of the legendary Prince. 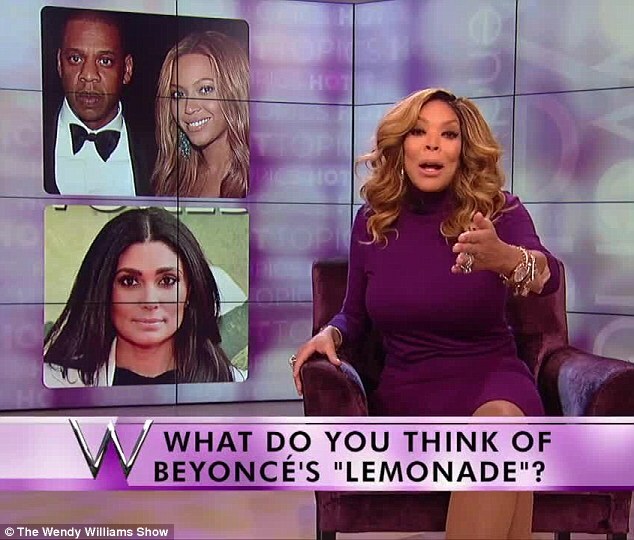 "Quite frankly, I wish Beyoncé had held off on the album after Prince. Like, the weekend had blown over. And Bill Cosby, don't get beside yourself. 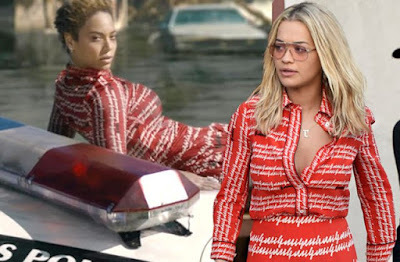 Long after prince is gone, and Beyoncé and Jay Z are still together, we are going to circle back around and still deal with you." Eastern Nigeria’s King of AfroPop, EBlacK (@eblackonpoint) gives us this masterpiece after taking time to see what he really has for his fans. 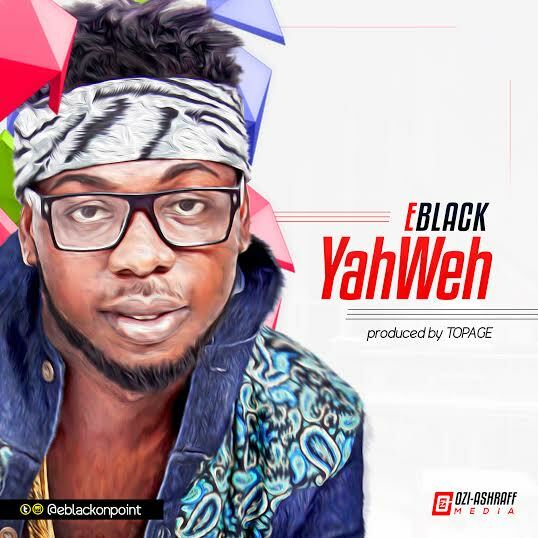 The song ‘YahWeh” is the latest from the library of his after giving us back to back hits like Point & Kill, Touchi Touchi, Mamiyo and Mimidele. This new joint concentrates on the blessings of God and how its really necessary to appreciate and Motivate others. 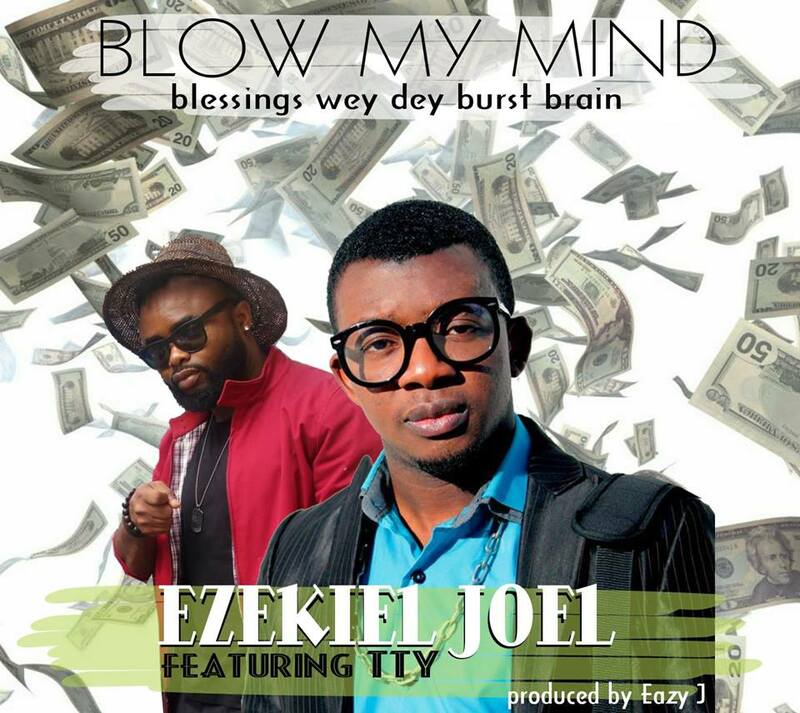 Kindly listen to this song and share your comments. 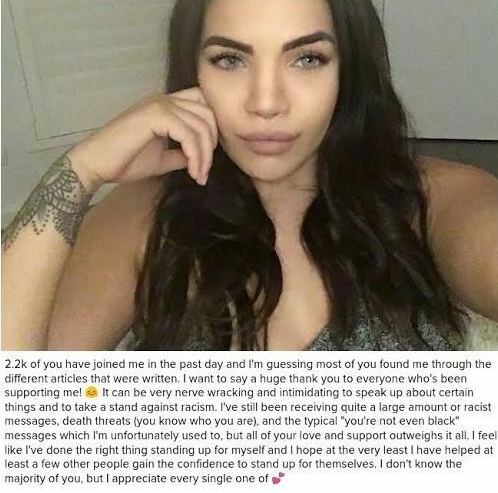 22-year-old Takara Allen who lives in Adelaide, Australia received a message from a Tinder date suggesting she bleached her skin to look 'whiter and prettier'. She shared the message online and she says she's received support, encouragement and death threats.